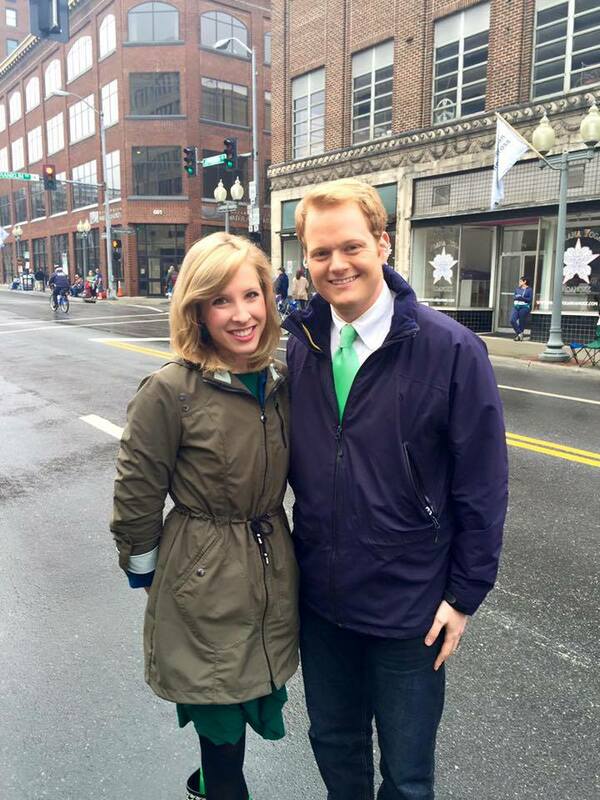 This entry was posted in Social Media Marketing, Uncategorized and tagged Adam Ward, Alison Parker, Chris Hurst, Facebook, Instagram, Periscope, Snapchat, Twitter, WDBJ. Bookmark the permalink. 2 Responses to Are you living on #Facebook? Use of social media is as wide and varied as its users. For marketers there is generally a strategy behind posts, online and IRL engagements. Remember going to association meetings to meet kindred folks and catch up on what’s new? I see Twitter chats, Periscope, LinkedIn groups, podcasts, etc. as modern day digital adaptations. Today’s user has a broad comfort range when it comes to what and how they choose to share information. Whatever the reasons or purpose, we should all remember that the dark side of the Internet lurks in the corners and shows its ugly head from time to time to remind us that it is alive and well. IRL and also the digital world it’s “user beware”. I might be a dinosaur but I don’t post anything really ‘personal’ at Facebook in the sense of involving / ‘tagging’ other people, especially friends or relatives who are not on Facebook. It still feels a bit weird to see such posts in my stream. But I am disturbed more by friends’ opinions ‘I never wanted to know about’, about topics I would try to avoid in real life when talking to them. Like politics, the current EU’s refugee crisis for example. ‘Ironically’ I think my FB persona must look like that of somebody devoid a social life because of that.